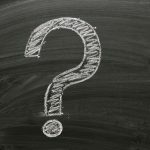 Should I Combine a Lift With My Breast Augmentation? Is There an Age Limit for Breast Augmentation? 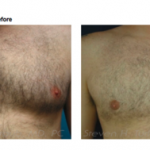 Do I Need Gynecomastia Surgery?